Are you suffering from heel pain, bunions, hammer toes, painful joints, sore knees or struggling to wear the shoes you love? Corrective Foot Solutions are podiatrists located in Tauranga and Parnell, Auckland. We offer a painless, convenient and effective solution to your foot and lower limb problems. Walk and run in comfort. Foot Mobilisation Therapy (FMT) is a hands-on technique that corrects stiff, misaligned or dysfunctional joints by gently encouraging the foot through its natural range of motion. Our Tauranga and Parnell (Auckland) foot specialists use FMT to treat heel pain, bunions, hammer toes, painful joints and sore knees - without orthotics. Our innovative technique locates and treats the cause of your foot pain, not just the symptoms. This gentle, targeted and painless podiatry technique stimulates the body’s natural ability to repair and restore itself. Our foot specialist uses FMT to change the structure of your foot - meaning your condition will continue to improve over time. While orthotics only work while you wear them, FMT provides a more permanent solution to your foot problems. 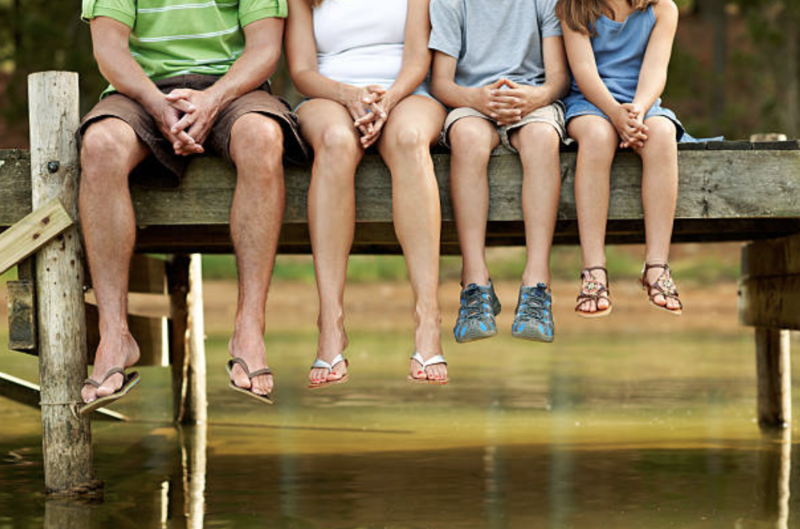 Without reliance on orthotics, you can continue to wear the footwear that suits you. 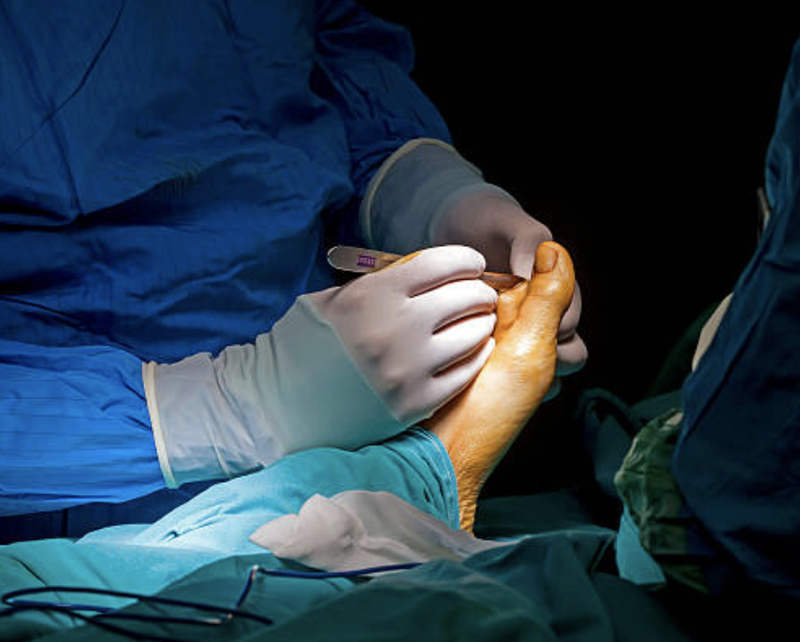 Foot Surgery doesn't have to be your only option! Enjoy a hands on podiatry treatment technique that actually addresss the underlying cause of your bunions and foot problems with minimal risk. In fact, you are encouraged to continue normal activities. Foot problems can affect the human body in many ways. If you experience any of these issues, our Tauranga and Auckland foot specialists can help you! I have no pain in my calves or feet and I can now wear my ballets flats and high heels with no pain!. I've noticed a significant change in my bunions. My feet feel a lot more free!. I'm so relieved that I did the treatment because I was told, surgery was my only option for my feet. For the first time my feet are pain free, I don't wear orthotics anymore and my bunions feel and look great! Highly recommend!. At Corrective Foot Solutions in Tauranga and in Parnell, Auckland, we believe that quality of life is important – and that means the ability to walk and run comfortably and freely. Our foot specialists use advanced hands-on assessment techniques that treat the underlying cause of your foot problems, and provide measurable and objective feedback on your progress. We love seeing you get back on your feet – whether it’s walking that extra kilometre, keeping up with the kids, running or just being able to wear the shoes you love. Click here for directions to our podiatrist.